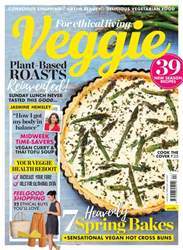 This month, discover 40+ sun-drenched recipes including courgetti, cauliflower pizza and gluten-free cheesecake. 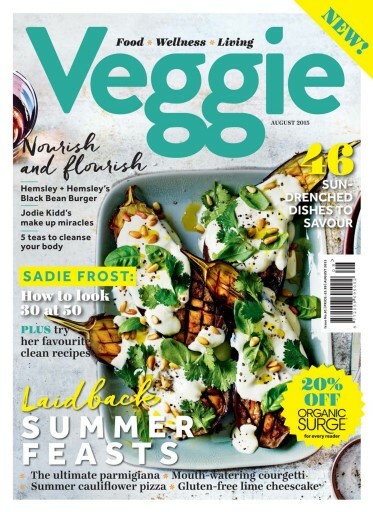 Elsewhere, Sadie Frost reveals her secrets to looking fabulous at 50, Meg Matthews extols the virtues of meditation and Jodie Frost lets us rifle through her cruelty-free make up bag. 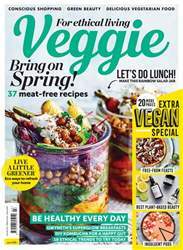 Plus, Alys Fowler takes us foraging, we round up the best veggie picnic foods before serving up our ten favourite sandwiches (with plenty of options for vegans). 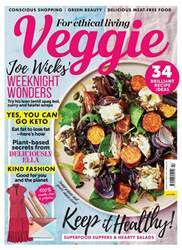 Theo Randall cooks up his favourite pasta dish for August, Rose Elliot continues her mindful eating series and comedian Lucy Porter explains why she's been known to clear out her spices on a Saturday night.